I've been getting out and about recently and I got the chance to meet up with the Vamps girls last week, and it was the perfect opportunity when Jess and I were together to have a mini photo shoot and test out her new Sony Alpha 5000 camera. Please go check out her blog as it's pretty amazing, I must say: Jess' blog! 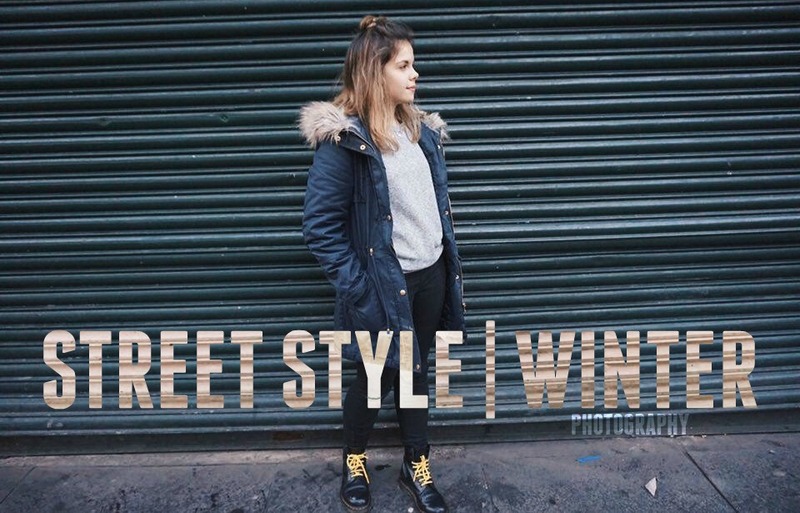 But for now I just want to share my everyday street style with you and I'll leave links for what I'm wearing at the end.